Bart van Es was born in the Netherlands. He is a Professor of English Literature at the University of Oxford and a Fellow of St Catherine’s College. 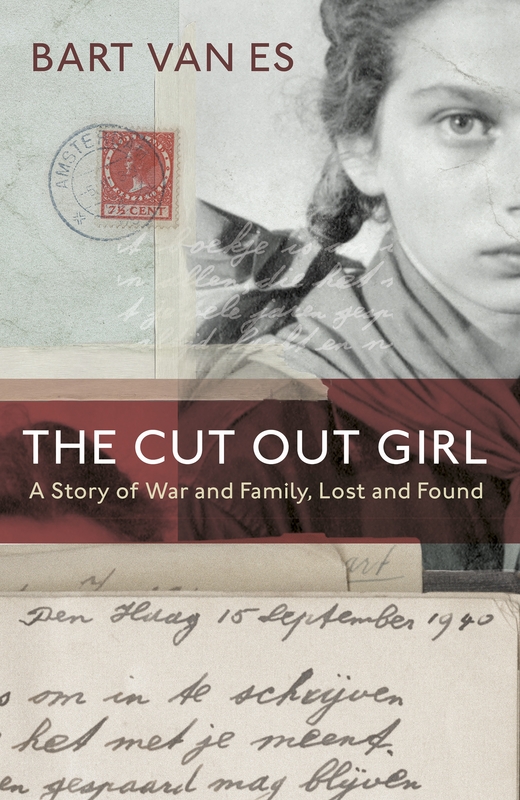 Shortlisted for the Costa Biography Award 2018, and described by Philippe Sands as ‘Luminous, elegant, haunting’, The Cut Out Girl tells the true story of the author’s grandparents, and the young girl they fostered to hide her from the Nazis in occupied Holland. This is a deeply moving story of family, loss and the devastation wrought by war.